This page lists clubs for kids in the Orlando, Florida area. 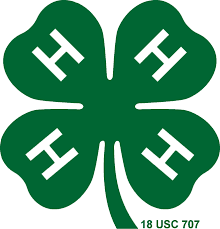 Listings may include chess clubs, LEGO clubs, 4H clubs, pony clubs, dance clubs, teen clubs, and more. Scout Workshops: Learning opportunities for Girl and Boy Scouts accompany performances of our season shows and interactively explore the show’s theme.